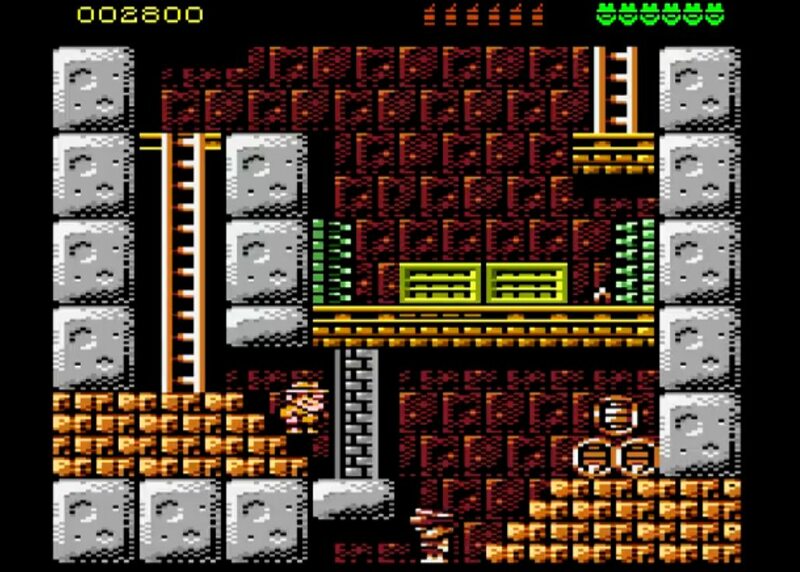 Indie Retro News: Rick Dangerous - An all time favourite game gets an Atari 8-bit port update trailer! Rick Dangerous - An all time favourite game gets an Atari 8-bit port update trailer! We are unsure as to when Rick Dangerous will be available for the old Atari system, but as soon as we know more we will of course let you know.